Having known what is first appeal and what a first appellate authority is supposed to do,let us now move to next level i.e.second appeal? Any other information, which the Commission may deem necessary for deciding the appeal. An index of the documents referred to in the appeal. First Appellate Authority (FAA): There are possibilities that a Public Information Officer (PIO) may not act as per provisions of the Act or an applicant may not otherwise be satisfied with the decision of the Public Information Officer. The Act contains provision for two appeals to tide over such situations. The first appeal lies within the public authority itself which is made to an officer designated as the First Appellate Authority (FAA) by the concerned public authority. The First Appellate Authority happens to be an officer senior in rank to the Public Information Officer. If the applicant does not receive information or decision about rejection of request or communication about payment of additional fee within the specified time, he can make an appeal to the First Appellate Authority. Appeal can also be made if the applicant is aggrieved by the decision of the Public Information Officer regarding supply of information or the quantum of fee decided by the Public Information Officer. 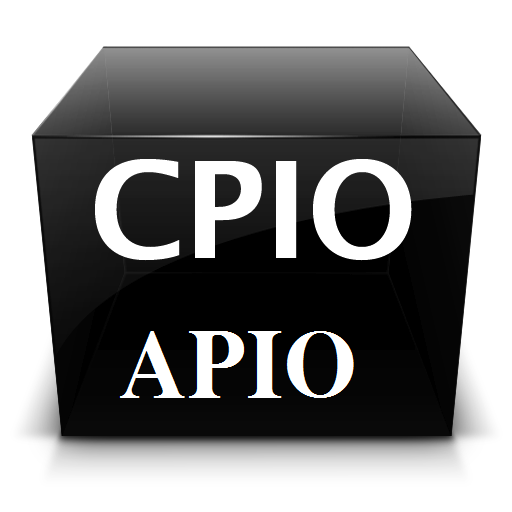 PIO(Public Information Officer) :Public authorities(Public authority means office) have designated some of its officers as Public Information Officer.At central insitutions they are known as CPIO’s(Central public information officers). At state level they are known as SPIO’s(state public information officers).They are responsible to give information to a person who seeks information under the RTI Act. APIO(Assistant Public Information Officer):These are the officers at sub-divisional level to whom a person can give his RTI application or appeal. These officers send the application or appeal to the Public Information Officer(PIO) of the public authority or the concerned appellate authority. An Assistant Public Information Officer is not responsible to supply the information.The same terminology as in PIO follows:at central level they are called central assistant public information officer and at state level as state assistant public information officer. The Assistant Public Information Officers appointed by the Department of Posts in various post offices are working as Assistant Public Information Officers for all the public authorities under the Government of India(ie.Central government).Click here to know the APIO near your area. The basic object of the Right to Information Act is to empower the citizens, promote transparency and accountability in the working of the Government, contain corruption, and make our democracy work for the people in real sense. An informed citizenry will be better equipped to keep necessary vigil on the instruments of government and make the government more accountable to the governed. The Act has created a practical regime through which the citizens of the country may have access to information under the control of public authorities. As said,starting feb 12th we would be posting various details about RTI act for the betterment and easy understanding of the act here is the first article related to it. Let us first now when RTI(Right to Information )act was formed ? 1. It was passed by Parliament on 15 June 2005 and came fully into force on 13 October 2005.Till then all information disclosure was restricted by various acts,one such act being official secrets act 1923.RTI act is credited as one of the best laws of the world. 2. 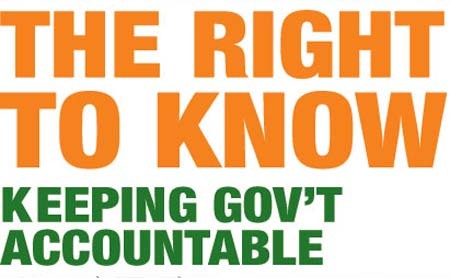 RTI act is an Act to provide for setting out the practical regime of right to information for citizens to secure access to information under the control of public authorities(like Municipal corporation,government offices,hospitals,public sector companies etc. ), in order to promote transparency and accountability in the working of every public authority, the constitution of a Central Information Commission and State Information Commissions and for matters connected therewith or incidental thereto. 3.It is one such act which empowered its citizens to an extent where he can exercise powers similar to a member of parliament in seeking information. This is one of the best practices of democracy where people are not only restricted to selection of its representatives but also play a dynamic role in decision making,accountability of government which indirectly affects their day to day life in some or other form.Now,government is in our hands and its our minimum responsibility to make best use of this great act. We request all to make use of these articles and raise questions to have more clarity about the act.